In today’s episode, I am talking with my guest about a topic that we all have to think about but most of us don’t exactly love…personal finance. 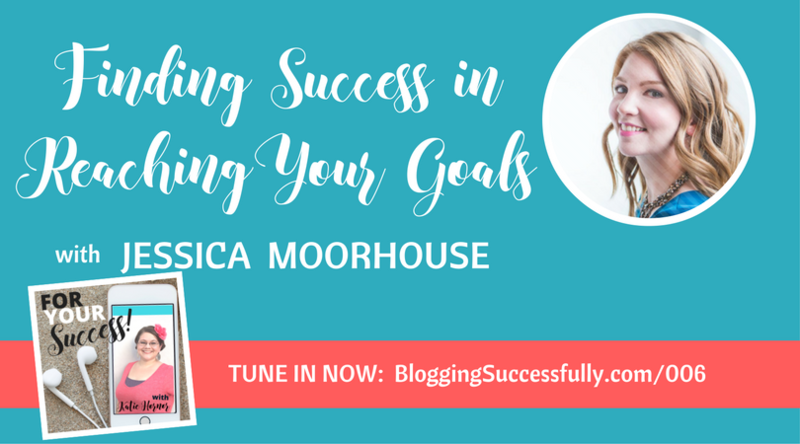 Jessica Moorhouse is a millennial money expert, speaker, award-winning personal finance blogger and host of the popular Mo’ Money Podcast. 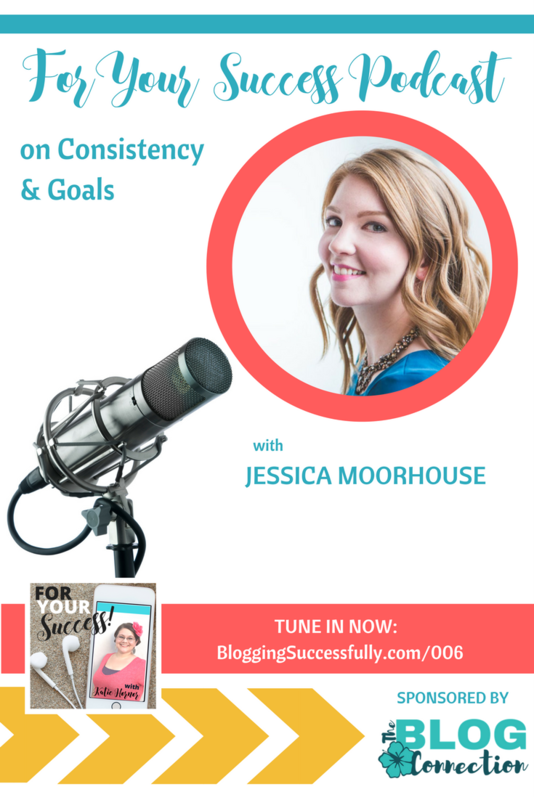 Around 18 months ago, Jessica added a podcast to the blog; and this past year she rebranded to just her name to increase her visibility as a personal finance expert. She was recently able to quit her job and go to work for herself full time! Comparison can be a huge struggle for online business owners; it’s so easy to look at everyone else who is doing what you are trying to do, and feeling too small. The way that Jessica has overcome some of those struggles is by asking herself a couple of questions. Is this the life I want to live? 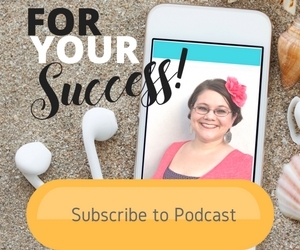 Jessica has a growing blog and podcast; she is expanding the community that she wants to reach with personal financial help; and she lives a healthy lifestyle. Jessica also knew that her parents, along with many other people their age, felt like they weren’t able to enjoy their lives until they retired. Jessica knew she didn’t want that. She wanted to enjoy her life now; not to work a job her whole life just so she could finally retire and start to enjoy her life. Jessica had always had a desire to help people; she didn’t know if that would be in filmmaking, but she wanted to make an impact. 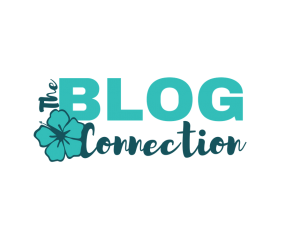 Finally, 4 years after she started her blog, Jessica began getting emails from people telling her how much she was helping them in the area of personal finance. Hearing from readers that she was making a real impact in their lives was a turning point for Jessica in realizing that she could do this full time and be successful at it. Jessica has a few different goals that she wants to reach in order to feel successful. One of those is to replace her full-time income. And a larger goal is to not only have an idea but to take that idea from seed form and see it through to concept, launch, and actual sales. It’s very important to break your large goals down into manageable chunks. As you complete them and then put them all together, you really have something to show for it. So my question for you today is, what are you waiting for? Is fear holding you back? Do you think you’re too small? 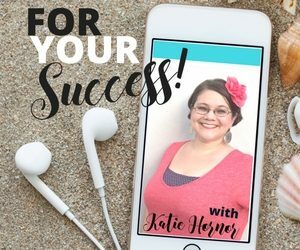 Be sure to listen to the entire episode for all of Jessica’s tips on overcoming those fears! Connect with Jessica, and get her FREE budgeting tool HERE. There are some great ideas here. I started out using the envelope system along with a ledger – this was before computers. I got out of debt and have stayed out of debt. Congratulations Phyllis! That is wonderful.